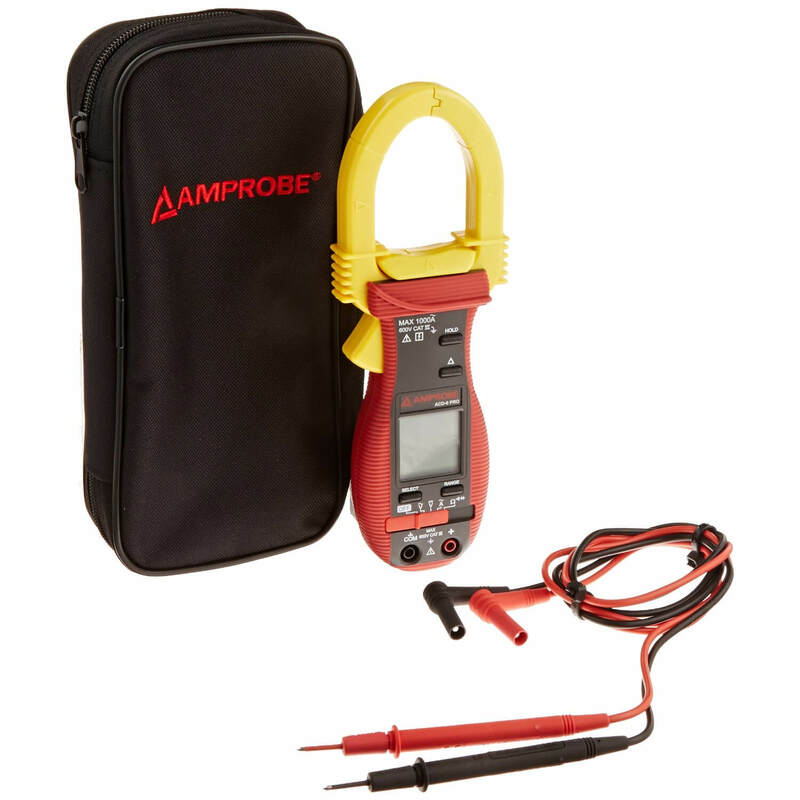 Amprobe ACD-6 PRO Clamp-on Digital Multimeter 1000A includes auto/manual ranging, relative zero mode, auto shutoff, data hold and much more. Inaccurate in an electrically nosy cabinet. 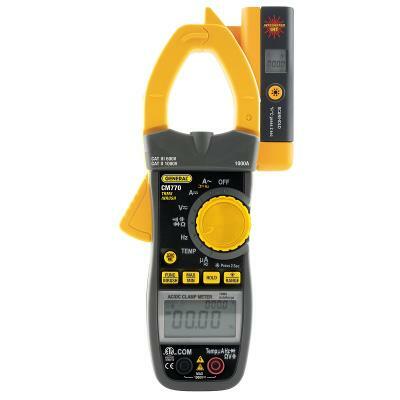 Works well exect in an electrically nosy cabinet. 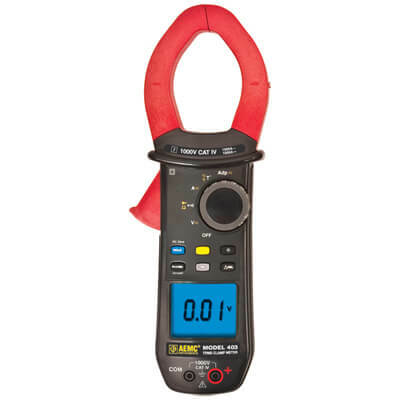 Had 3 of these meters read 20+ amps for a heater circuit with only 3.4 current as measure with a 2 different Amprobe models and an clamp on from a different manufacture. I really appreciate the simplicity of and durability of the meter. 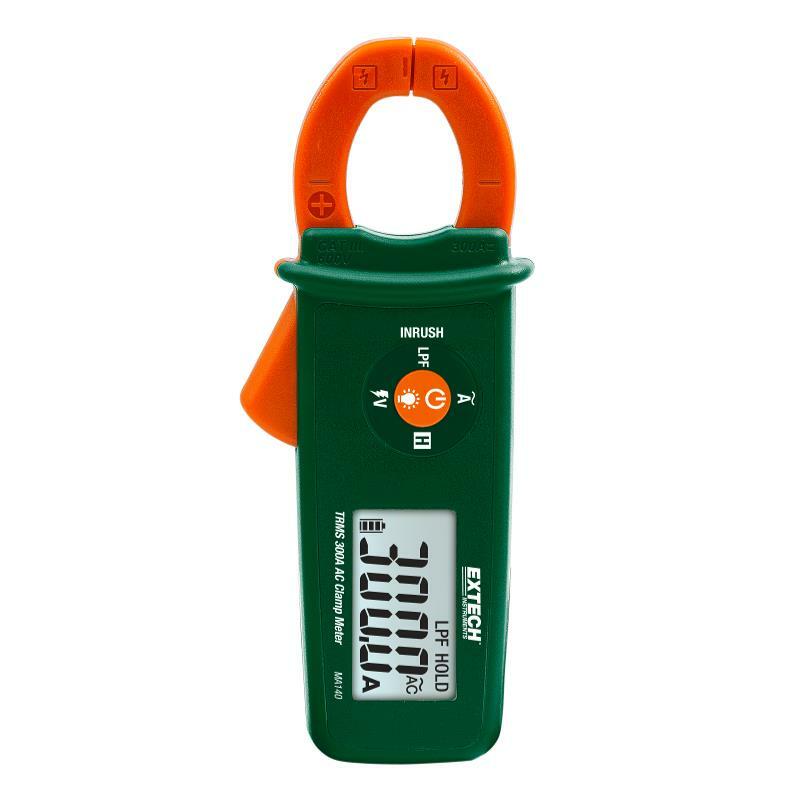 It is accurate and easy to use. 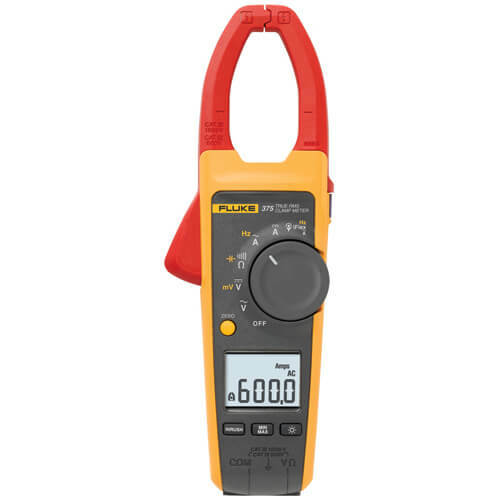 I would recommend this meter to anyone from a novice to a professional. It will definetely get the job done safely and effectively.